DONGYANG PARK is leading manufactuer in car parking business and have experience to export 25 countries over the world. 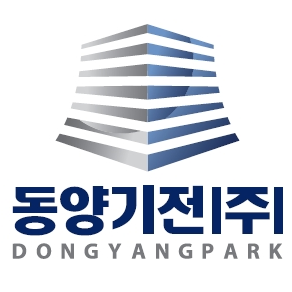 DONGYANG PARK always provides high quality with top authorized engineer and reasonable price investigated by procurement team. Supervisors/Programmer highly experienced over the world are available to be dispatched for installation and commissioning. Also, we do have our own two factories in South Korea.